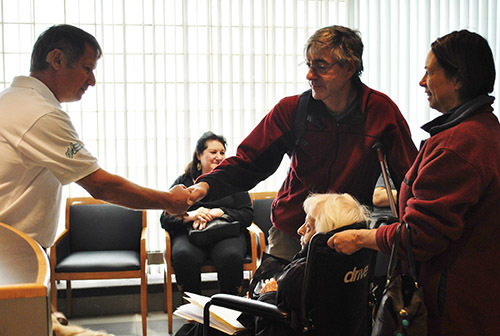 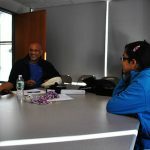 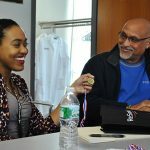 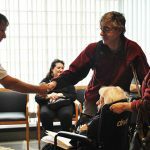 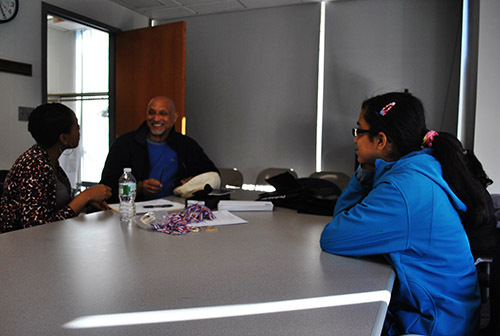 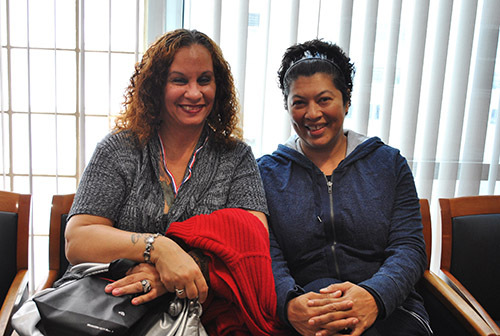 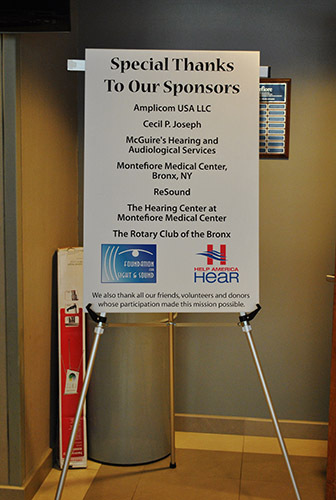 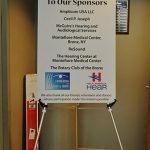 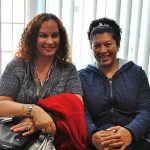 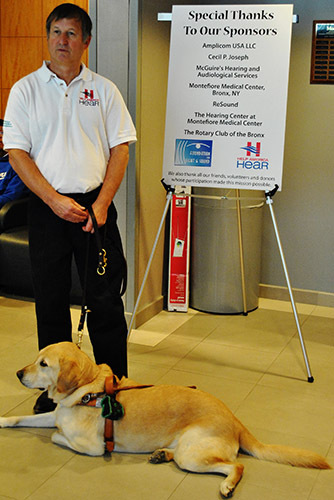 On Saturday, October 26, about 15 people gathered at the Hearing Center at Montefiore Hospital. 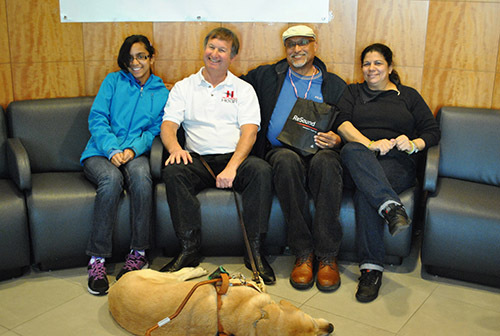 For many of them, what followed would be a life-enhancing experience. 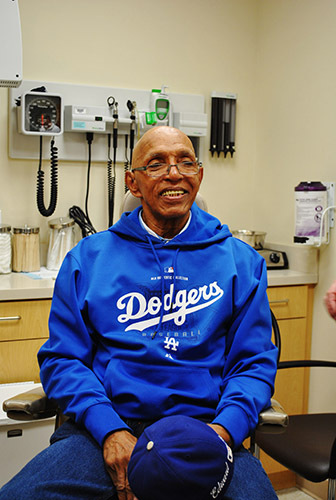 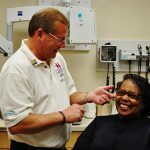 For at least one patient, the sweet sounds of laughing children, songbirds, music, and so much more were about to come alive after four decades of silence. 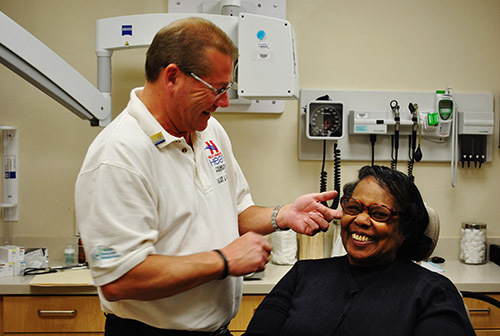 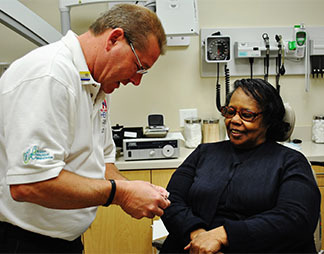 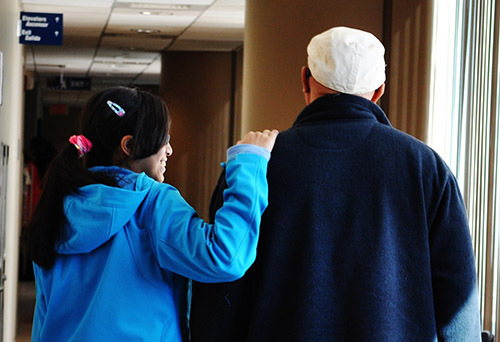 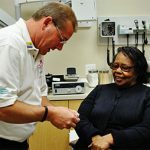 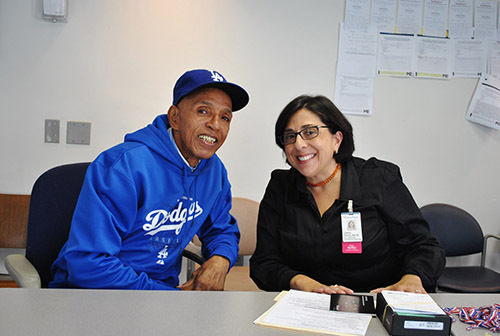 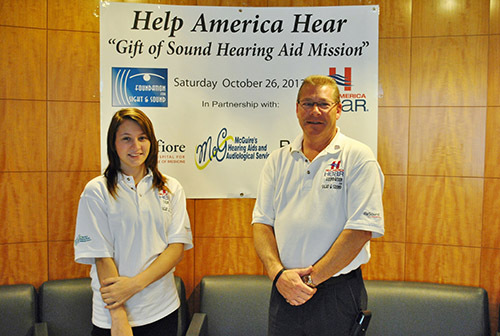 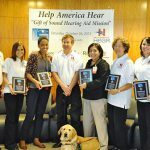 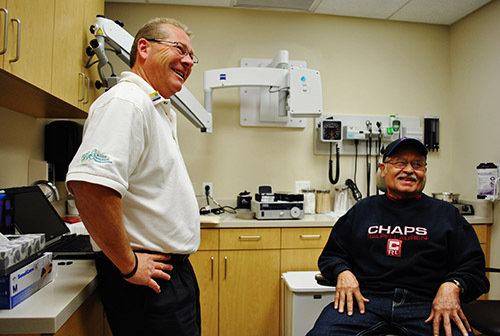 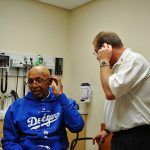 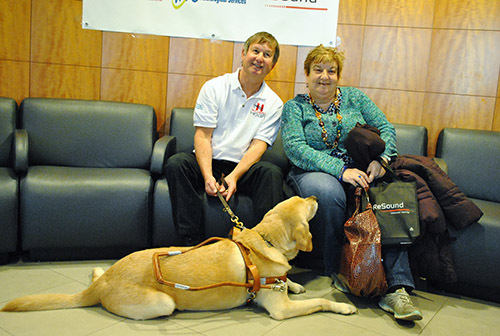 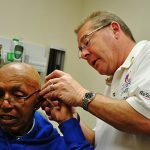 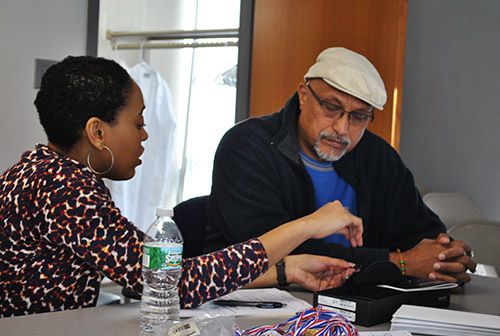 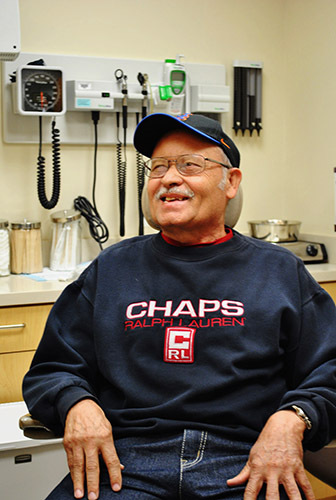 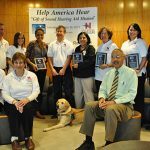 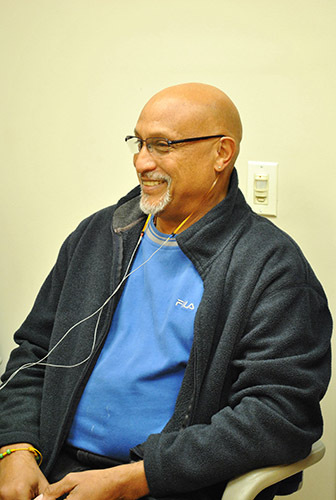 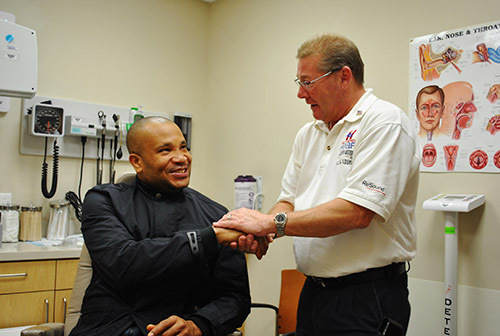 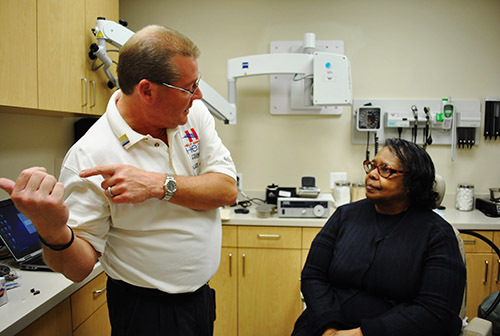 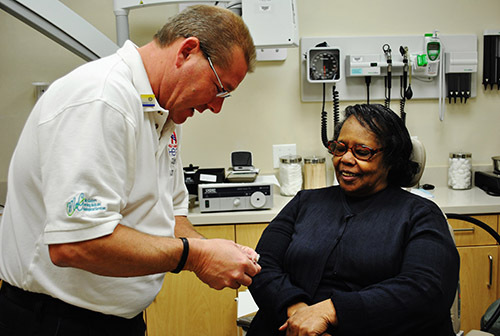 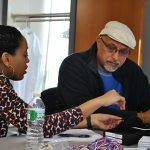 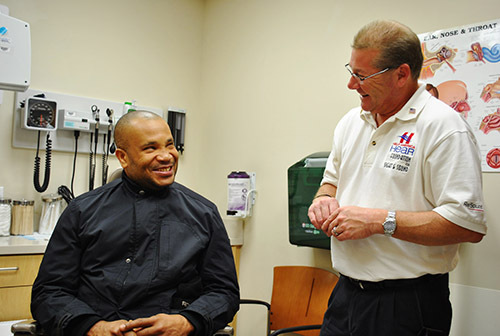 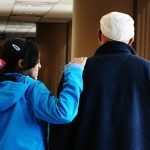 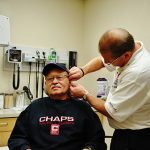 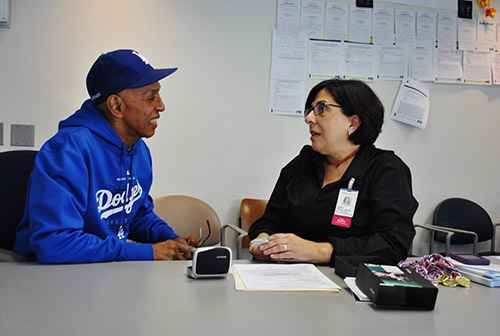 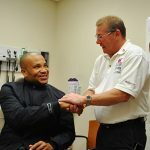 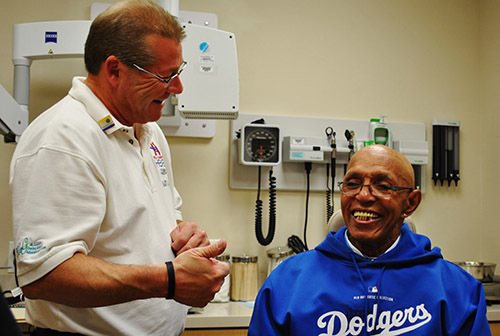 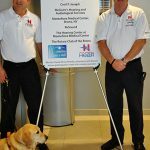 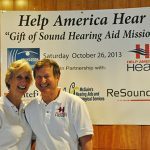 Coordinated by the Foundation for Sight and Sound’s Help America Hear Program, the “hearing mission” was an opportunity for those in need to receive the gift of hearing – absolutely free. 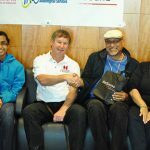 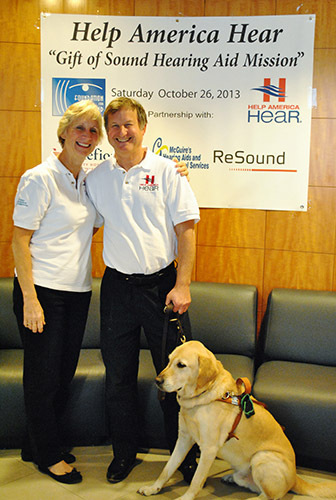 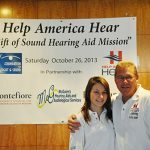 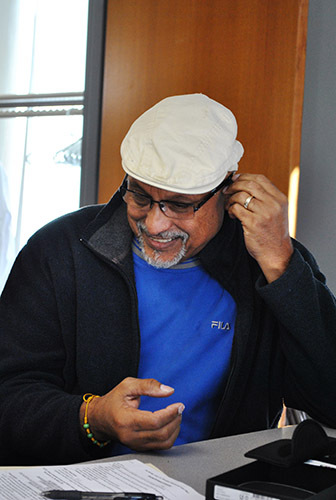 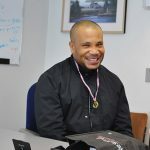 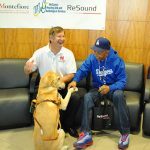 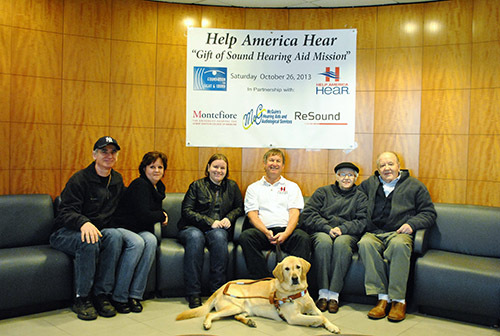 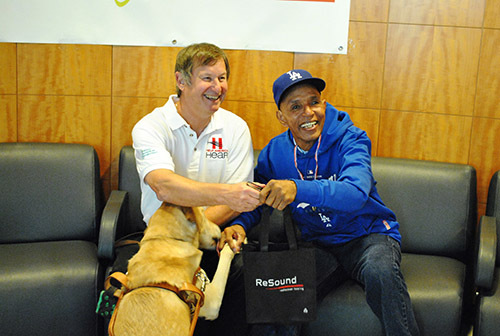 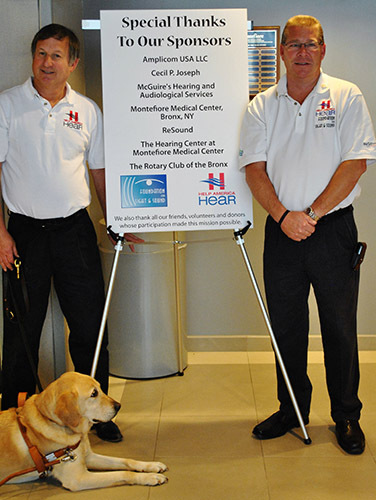 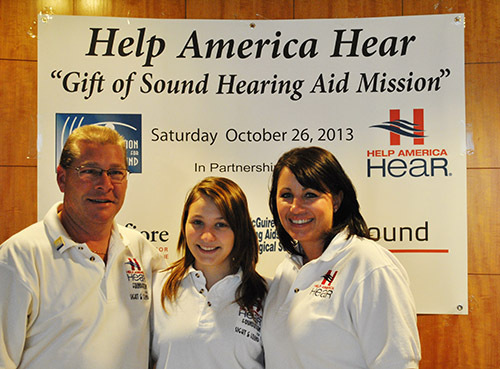 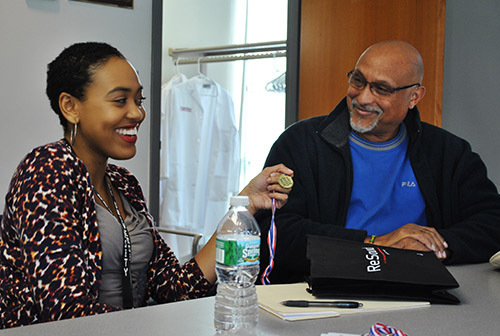 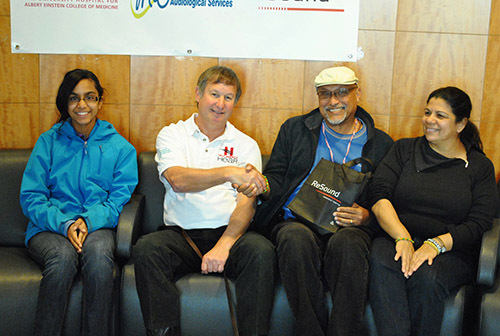 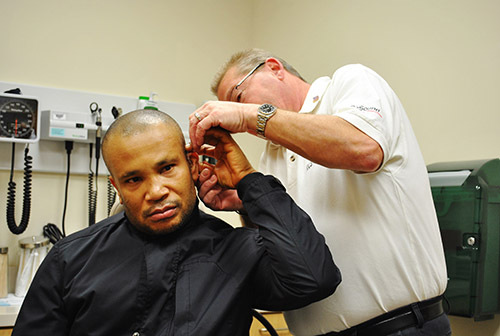 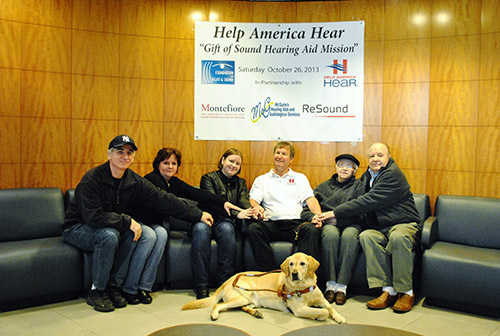 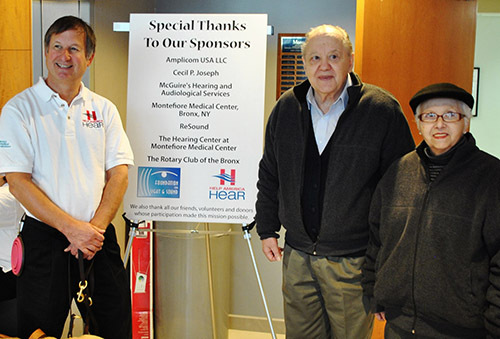 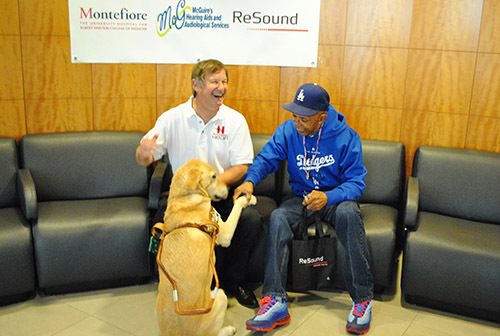 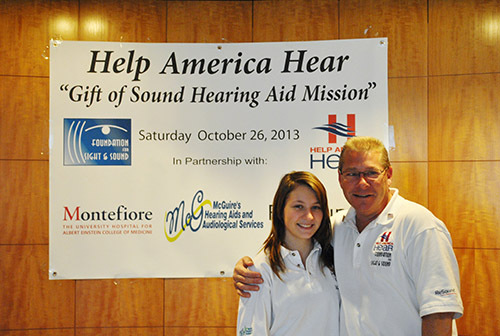 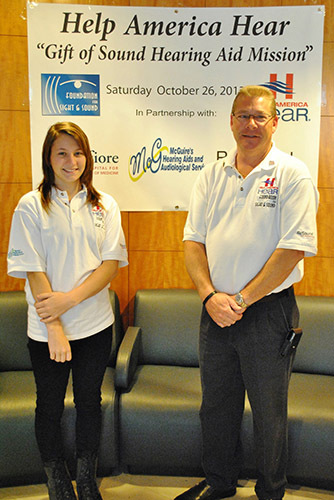 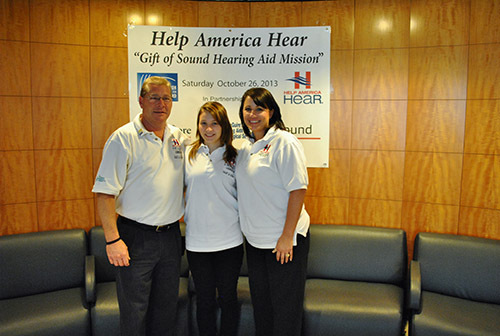 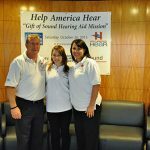 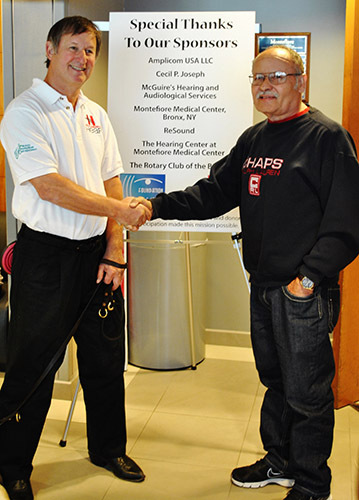 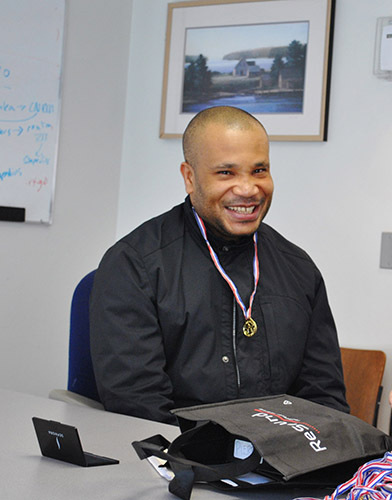 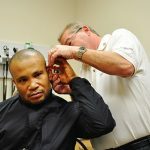 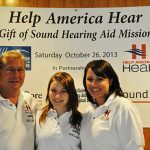 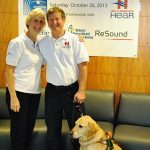 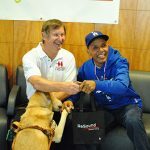 The Foundation partnered with hearing aid manufacturer Resound to make it all happen. 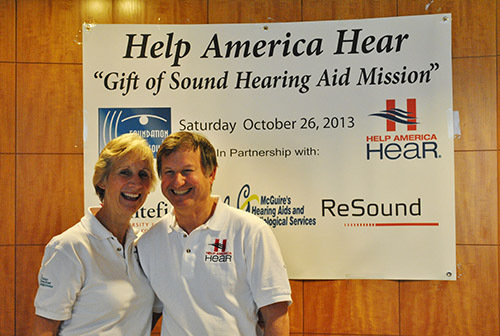 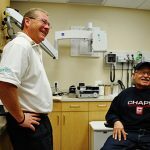 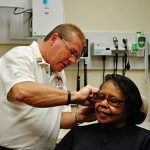 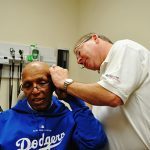 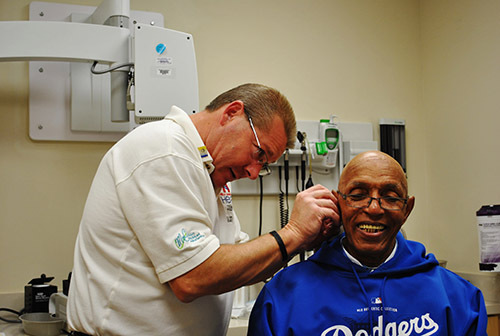 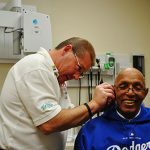 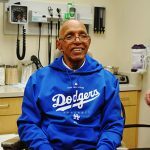 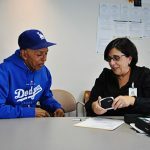 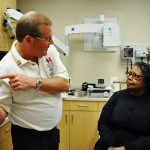 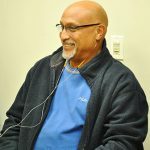 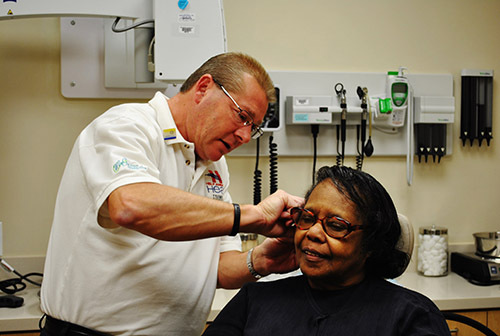 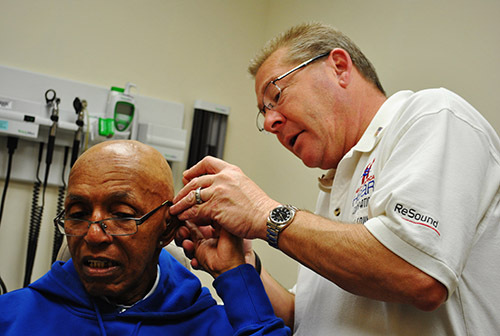 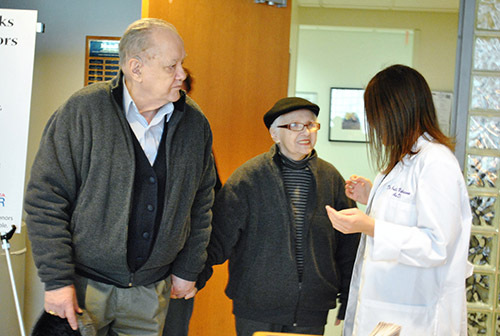 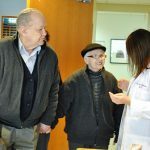 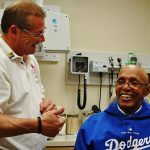 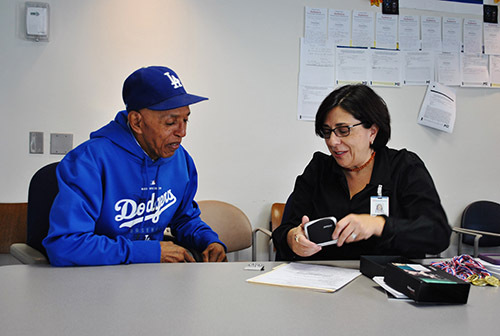 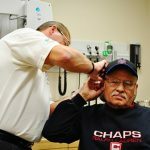 Several audiologists from McGuire’s Hearing Aids and The Hearing Center had volunteered and were on hand to test and deliver devices to those most in need. 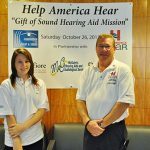 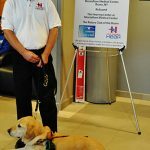 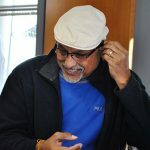 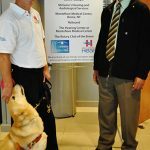 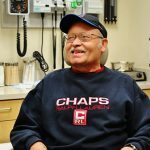 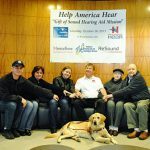 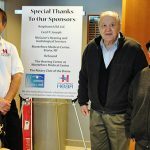 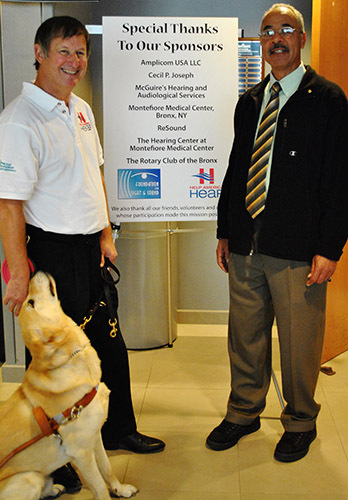 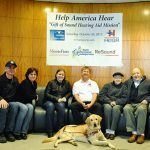 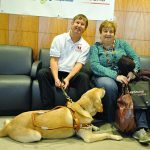 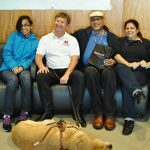 It was a wonderful experience for all of us,” declared David Carr, co-founder of Help America Hear and owner of McGuire’s and The Hearing Center. 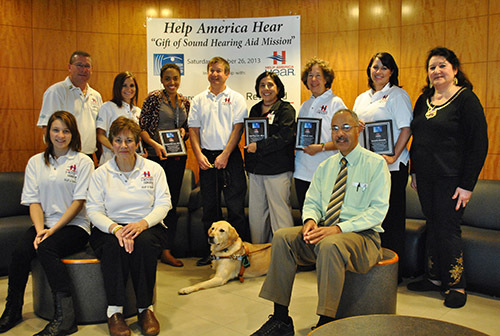 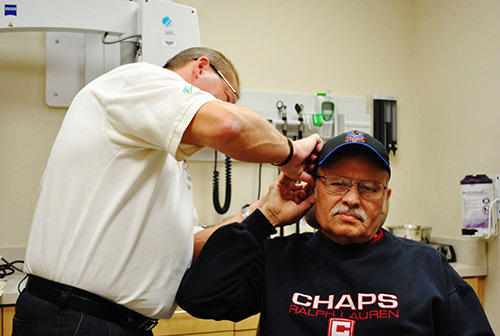 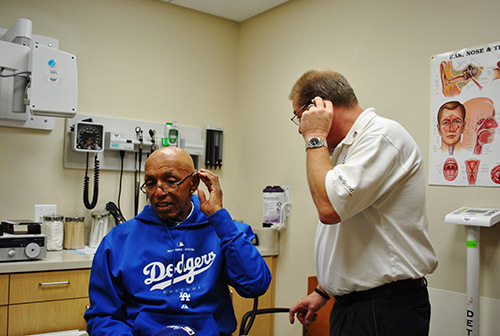 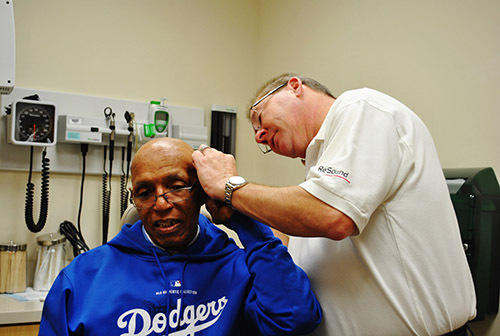 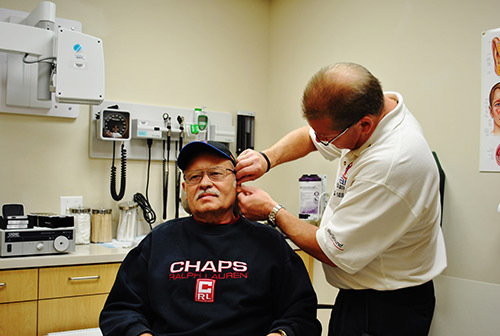 “More than a dozen people who could not hear, or had difficulty hearing, have received the gift of hearing. 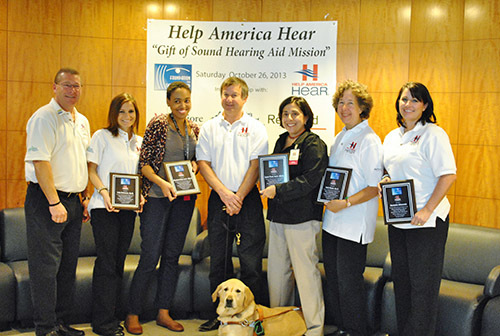 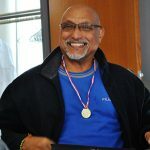 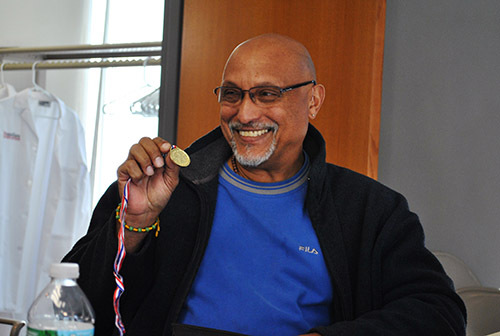 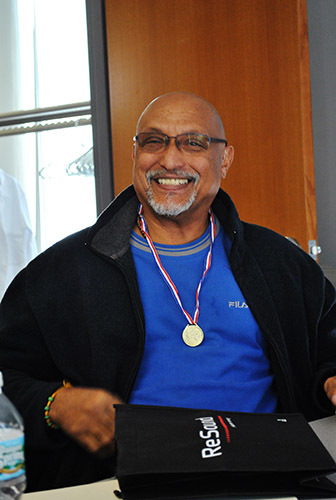 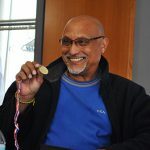 We have been privileged to run this event for four straight years,” he added.